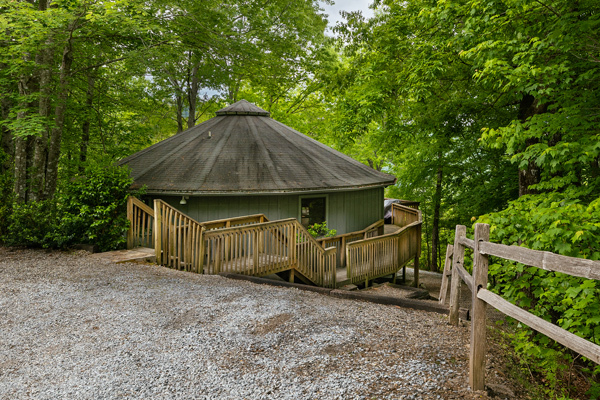 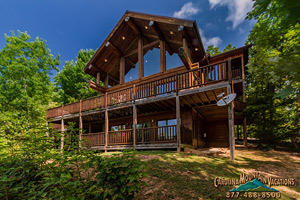 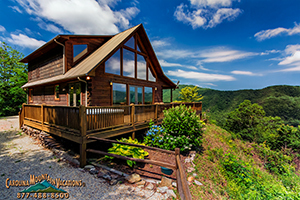 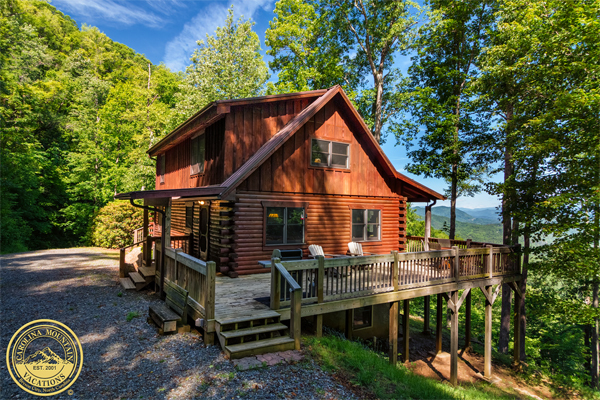 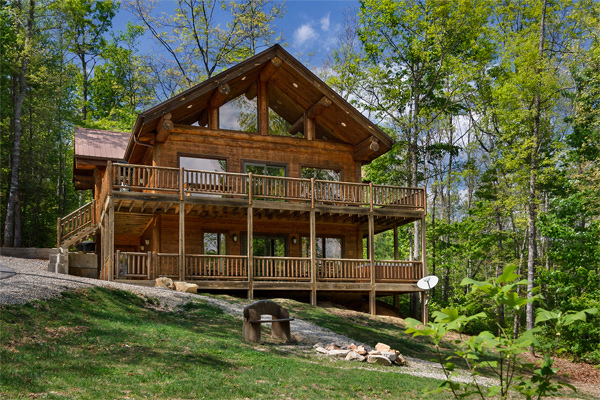 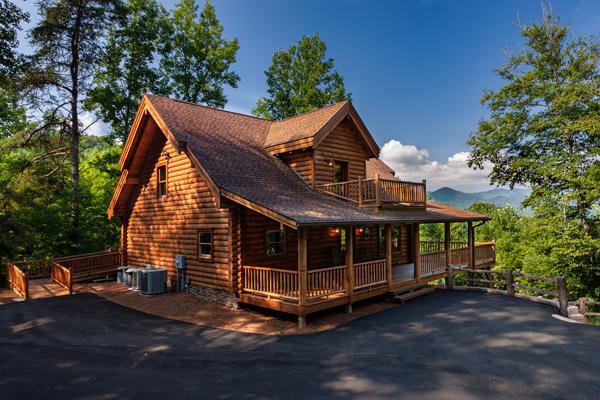 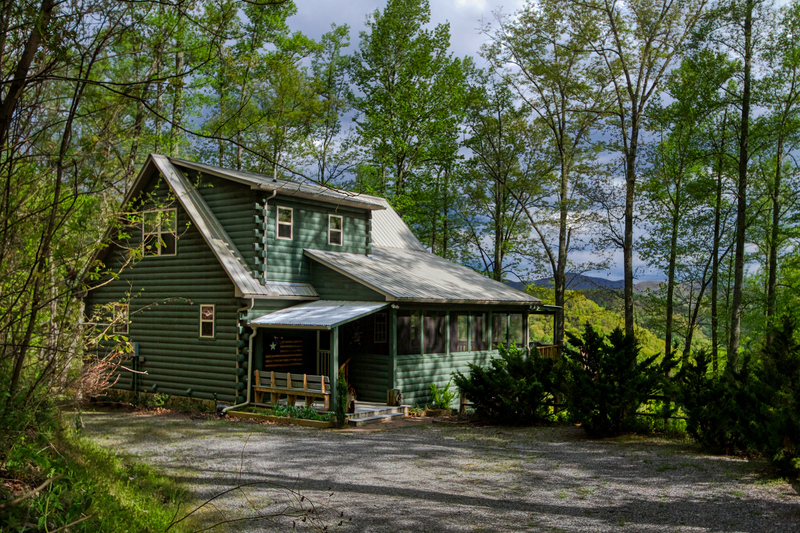 We represent a large selection of NC log cabin rentals and vacation homes. 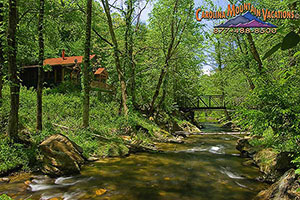 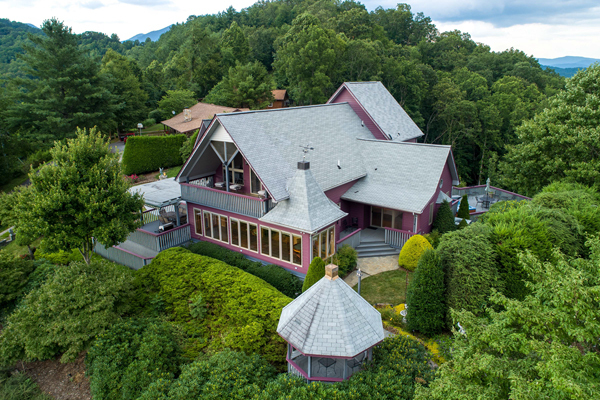 Each unique in its location through out the Bryson City, Cherokee, and Nantahala areas of the North Carolina Smoky Mountains. 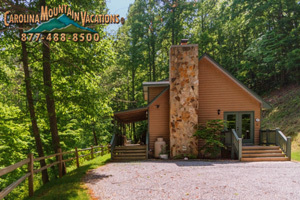 All of our 3 bedroom lodgings listed below are excellent choices for Family Vacation, Romantic Getaways or Restful Retreats. 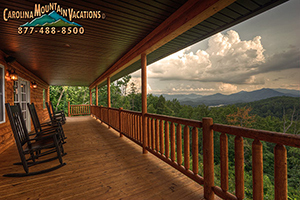 Our full selection of 3 bedroom vacation rental lodgings are listed below.